so many boyfriends (jeans) to choose from! Introducing the Manchester (above) with with its slouch and nonchalantly 90’s faded look you’re bound to have a good time together. 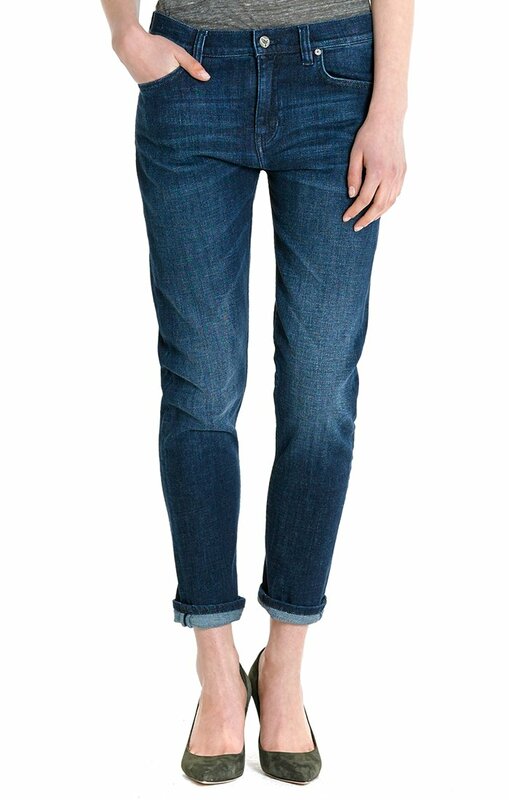 The Phoebe Slim, see below, is a shrunken-down version of our popular Phoebe jean, featuring a low slung, boyfriend fit with a slimmer leg and a perfectly rolled hem. Style it with oversized shirts or boxy sweaters, adding pointy heels for a feminine yet boyish look. And then there is the Tomboy. 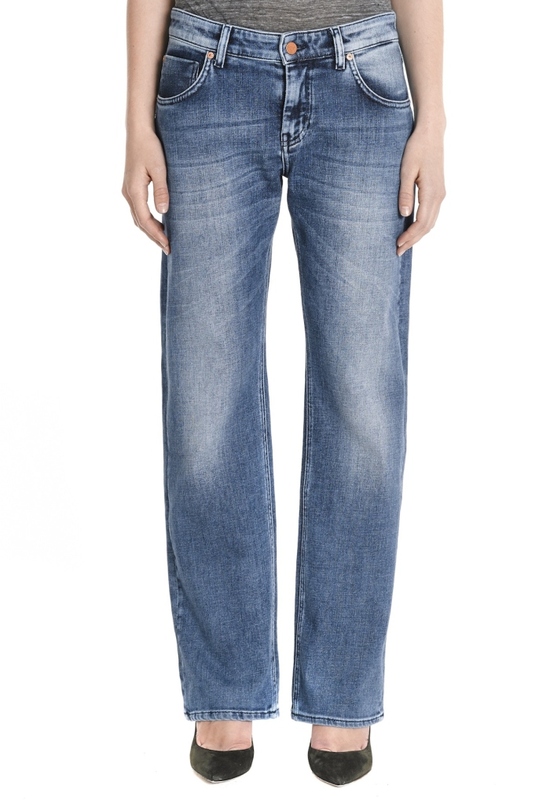 Laid back with just the right amount of slouch, our Tomboy jeans are the perfect blend of a skinny and boyfriend fit. 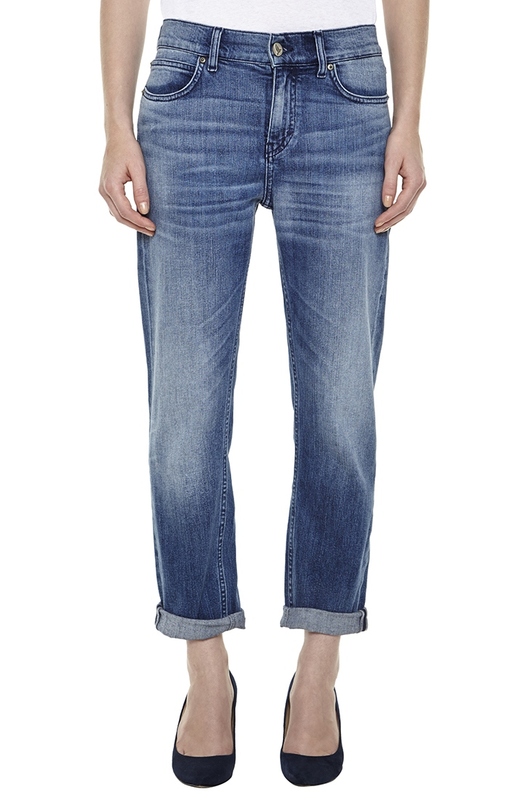 With a 10” rise, they sit low on the hips and taper down to a slim cropped 27” leg. Show off the turned-up cuffs with towering heels. 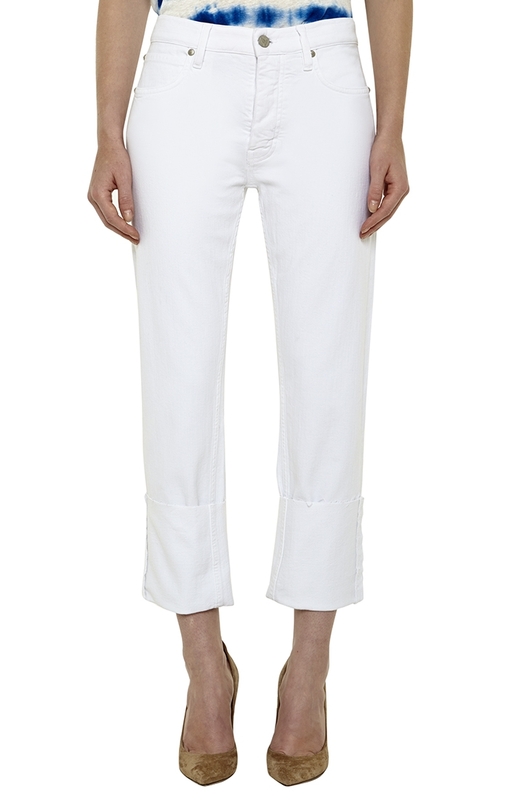 Last, but not least, is the Phoebe Jean in White. Who says you can’t wear white after Labor Day?!?!? These are the ultimate man’s jean made for us. We stole the fit, wash and denim from our brother brand, Jean Machine, and chopped and cuffed to make this super stylish slouchy jean. Selvedge denim and a button fly complete the picture. The best thing is, you can alter the length to suit yourself, just follow our lead and use a pair of fabric shears to cut them to your preferred length. You can purchase your boyfriend (jeans) here.